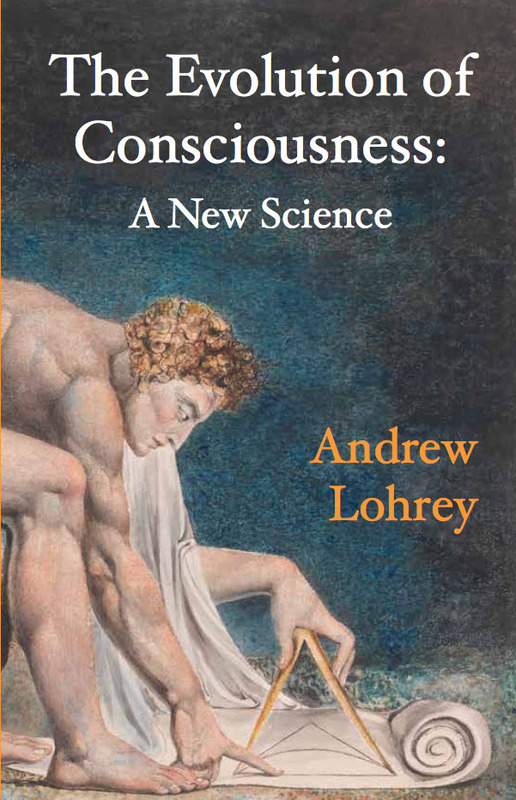 Established in 2009, ICRL Press provides high-quality publications in the broader field of consciousness studies to a variety of audiences. 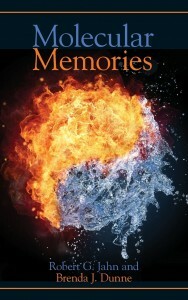 Books are available on Amazon.com, BarnesandNoble.com, Google Books and at select events. 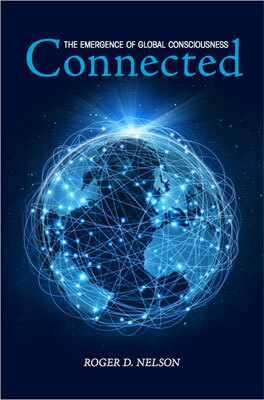 For a complete list of all our books, CDs, and DVDs, download the ICRL Press Catalog. This is the story of the Global Consciousness Project, a unique 20-year scientific collaboration of researchers recording the effects of mass consciousness in response to major global events. 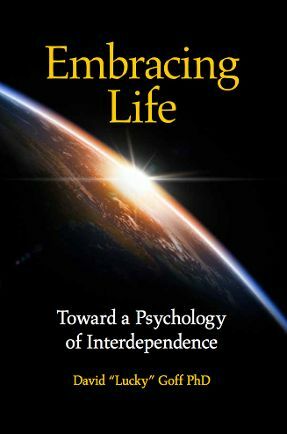 Its findings are consistent with the wisdom traditions of many cultures and speak of humanity’s unity and deep connections through love, compassion, and the creative impulse. 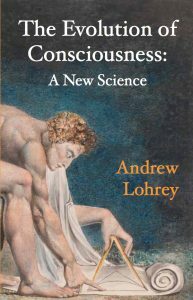 The Evolution of Consciousness begins to set an agenda for science to include consciousness. This program may well result in making redundant many of the cherished assumptions of mechanical science. When consciousness is considered, for example, the standard fiction that space and time are physical features of an independent universe is seen for what it is: an illusion. Both are features of universal consciousness. 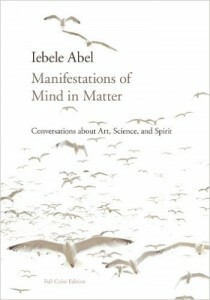 The universe is not full of information, as many scientists have thought, but full of the relations of Meaning. 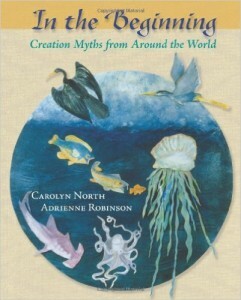 This book demonstrates how humans have seven ways to see and make meaning of the world. These represent the steps in the evolution of consciousness as well as the developmental phases in each person’s spiritual path. Our story is changing. The Universe has given our species everything we need to actualize our potential. Evolution is knocking at our doors. 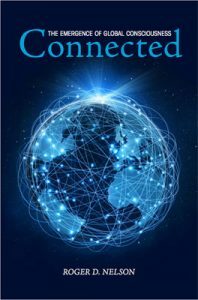 The connected life is here. We are being fed this minute with the very nutrients that can assure that we live the lives that fulfill us and that serve the greater whole. Our natural inheritance, combined with the pattern that connects us with the rest of Life, calls us to be fully ourselves. This has always been the case, but now it is becoming more evident. Our lives are Life’s life. The details unfold within. 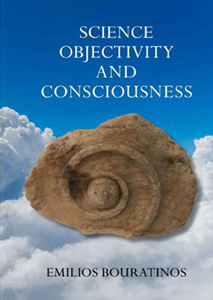 This thought-provoking work offers a profound scholarly examination of how the process of objectification has come to limit our scientific and philosophical views of reality. 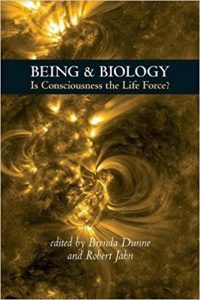 The author proposes a new self-reflective interdisciplinary science of consciousness, one that recognizes subjective experience as a vital component of the activity of consciousness. By creating a bridge over the subject-object divide, Emilios Bouratinos hopes to open a door to a new kind of science, leading to both the betterment of research in many fields and the long-term assurance of human survival. Brenda Dunne and Robert Jahn, Eds. In the midst of ecological catastrophe, indigenous persecution, and the attempted mechanization of the living world, the beauty of the earth remains defiantly vibrant. 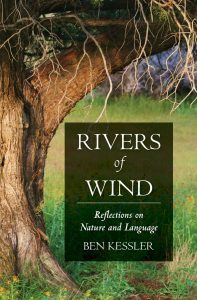 The voice of the world still speaks in tongues of wind and water, feather and flame, whether we listen or not. 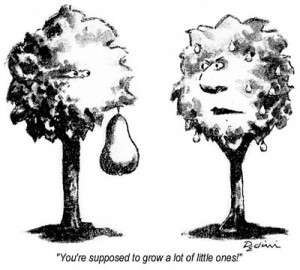 In 1979, Bob Jahn and Brenda Dunne, two individuals with vastly different backgrounds, experiences, and styles, and who had little in common beyond a shared vision, joined forces to create the unique scholarly enterprise that became the PEAR laboratory at Princeton University’s Engineering School. MOST OF US ARE FAMILIAR with the concept of entropy, the dissipative process that indicates the degree of disorder or uncertainty in a closed physical system. Entropy is unidirectional and always proceeds forward in time, but it fails to account for many scientific paradoxes, such as life itself. 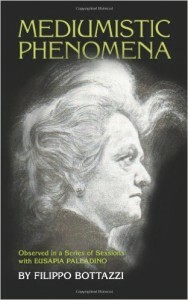 Less well known is its complementary principle: syntropy, the subject of this book. 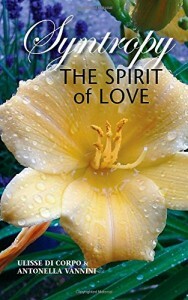 Based on events that can only be described as miraculous, Bava’s Gift brings together ideas in science and spirituality, and delivers a fresh and engaging perspective about the nature of such events. The story begins with the death of the author’s close friend, but everything takes an amazing turn when a hastily prepared experiment that requires the cooperation of the deceased shatters commonly accepted notions about reality. 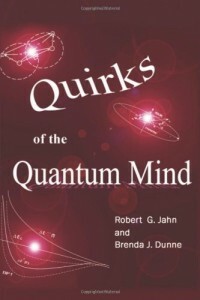 This book does not offer a quantum mechanical ‘explanation’ of human consciousness. Rather, it proposes something far more radical: namely, that quantum mechanics, like any other model of human representation, is both a reflection and a product of the mind, is fundamentally intuitive, and describes a reality of which we are an integral component. 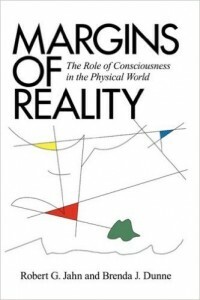 This pioneering work, which sparked intense controversy when it was first published in 1987, suggests that modern science, in the name of rigor and objectivity, has arbitrarily excluded the role of consciousness from its understanding of reality. 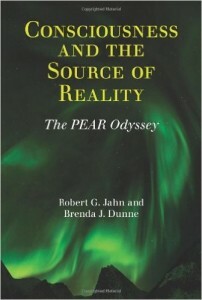 The title of this volume, intended as a sequel to Margins of Reality, conveys an important nuance in the PEAR research perspectives and aspirations as they have evolved. 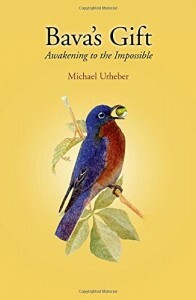 The authors now believe that the sundry anomalous physical phenomena that originally attracted our attention are deeply rooted in, and therefore significantly indicative of, a much more fundamental, profound, and ubiquitous metaphysical dynamic. 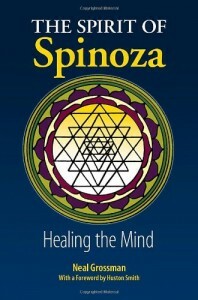 It has been said that when confronting the unexplained it is best to consider it from several different perspectives. 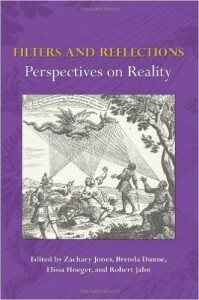 In response to the original essay by Robert Jahn and Brenda Dunne, “Sensors, Filters, and the Source of Reality,” this anthology presents an assortment of such perspectives on how consciousness creates its experimental reality. As fascinating as a theatrical piece, this true life narrative has a riveting plot: scientists at the Institute of Physiology of the University of Naples, attempt to penetrate the troubling mysteries of the occult and come to grips with the phenomena of mediumship, its dynamics and possibilities.